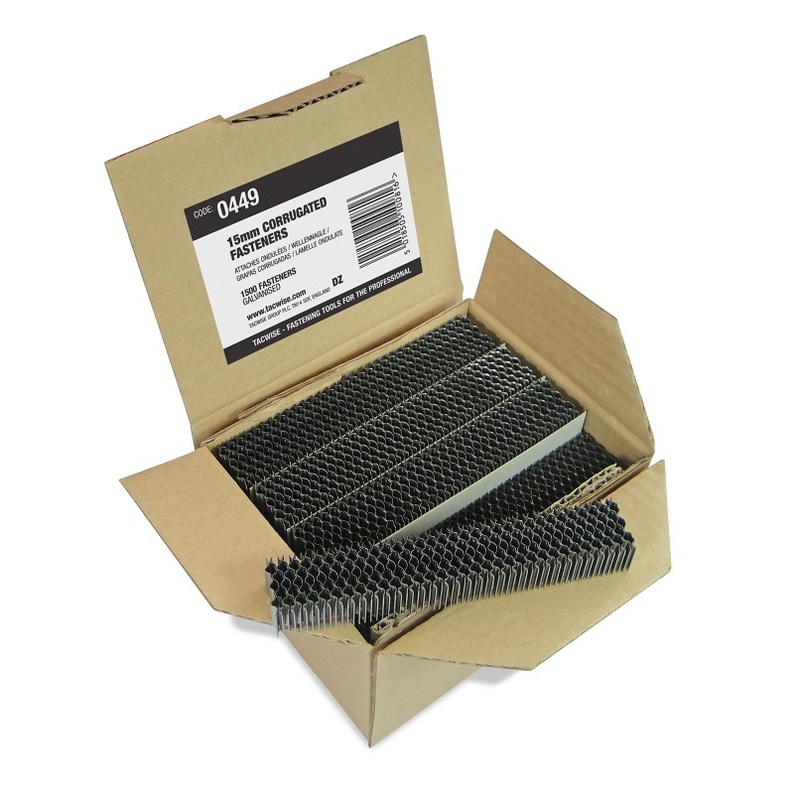 Browse our wide range of Collated Staples & Nails. Use the filter to the left to help narrow down your search. Which collated nail gun nails? What’s the difference between nail gun nails and staples? Is there a cheaper alternative to Paslode nails in the UK? What’s the advantage of using galvanised nails? Read our guide to find out. Collated staples have a distinct role to play compared to your average nail gun nail. Nail gun staples hold two pieces of wood together with their double prong, and can be used on hard woods. If there’s a downside, it’s that staples are always visible. Brad-style nails in a nail gun are finishing nails. They’re ideal for woods with fine grains that would split under a heavier nail, and they’re handy for showing off your handiwork without the nail being visible. Frequently, though, they won’t have the holding power of collated staples. Do I have to use Paslode nails? Stainless steel Paslode nails have long been the industry standard for collated nails, and with good reason – but they’re not the only nails for nail guns in the UK capable of delivering great performance and durability. 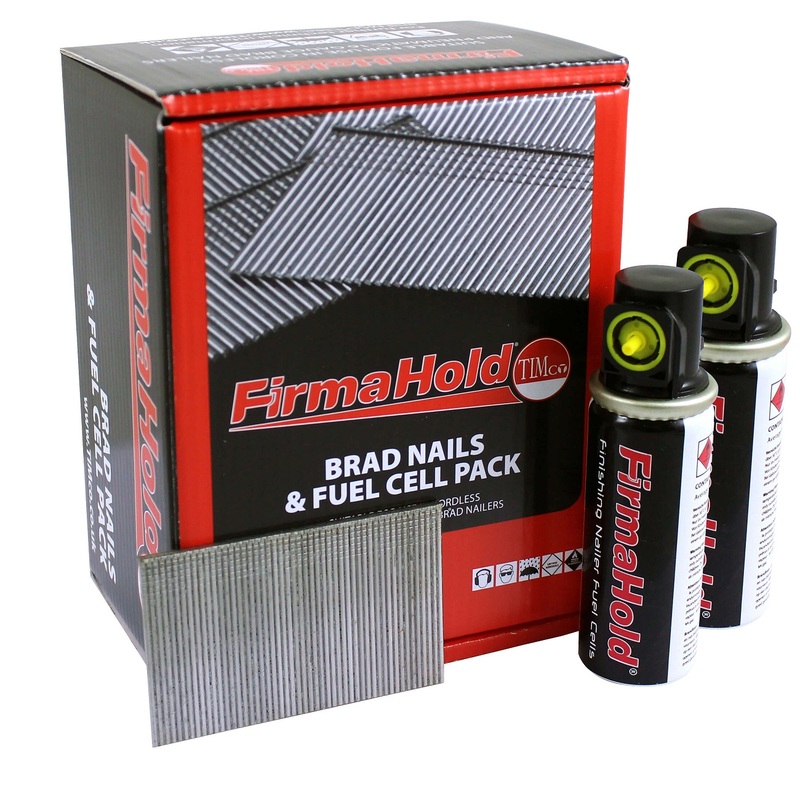 At Tradefix Direct, we supply Champion, Tacwise and Firmahold nails as great value, high performance alternatives to Paslode stainless nails. 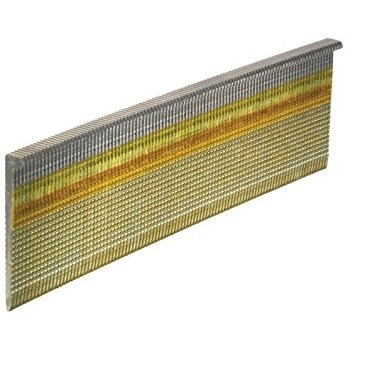 One of the challenges we face as a collated nails and staples supplier is that terms are often used interchangeably, or with “Paslode nails” used as a general term in the same way that ‘Hoover’ is still used as a general term for any brand of vacuum cleaner. 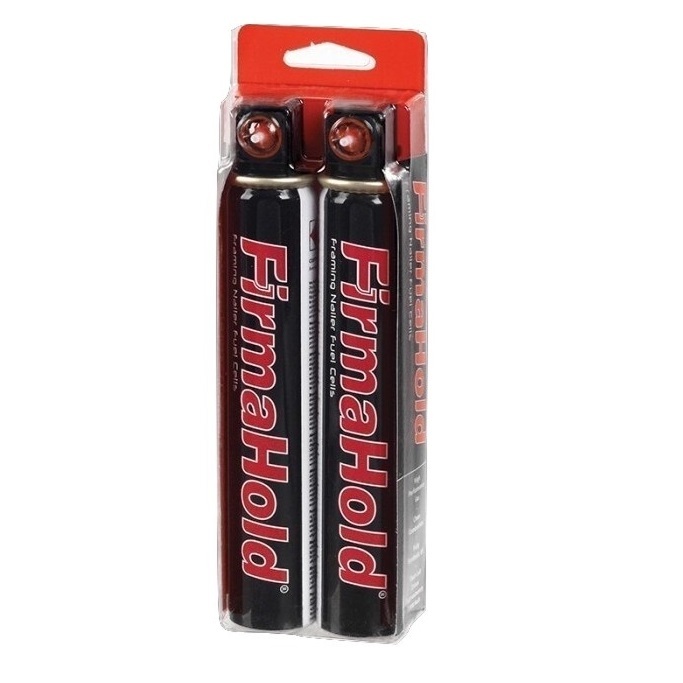 So to be clear, we stock high quality brands such as Champion, Tacwise, and Firmahold as well as Senco flooring cleats. Galvanised or stainless steel gun nails? Aren’t galvanised and stainless steel collated nails the same thing? It’s easy to think so: both are steel; both offer some degree of rustproofing, but the difference comes in their durability – and that’s a result of their construction. Galvanised nails for a nail gun gain their corrosion resistance from a zinc coating. If the coating becomes damaged, however, there won’t be anything to stop the nail within from corroding. It’s also possible that some naturally occurring acids and salts in some timbers can corrode the zinc coating. If you’re working with cedar or iroko, for example, you’d best opt for stainless Paslode nails or similar. 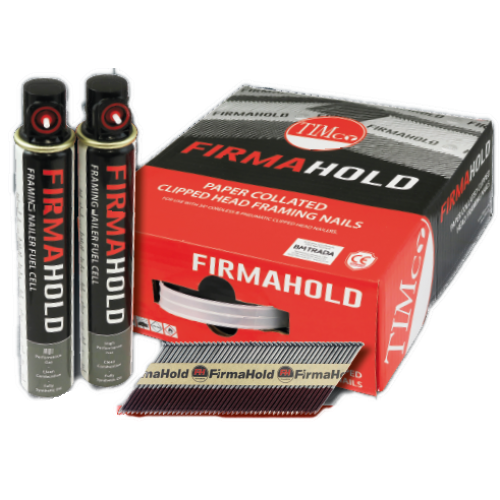 Stainless steel nail gun nails have the corrosion resistance ‘baked in’ with chromium or other elements used in the nail’s composition to create superior rustproofing. So if it’s great value, low moisture and general purpose you’re after, galvanised gun nails should be fine. If you need long lasting corrosion resistance, stainless steel collated nails are the answer. Which nails for your nail gun? 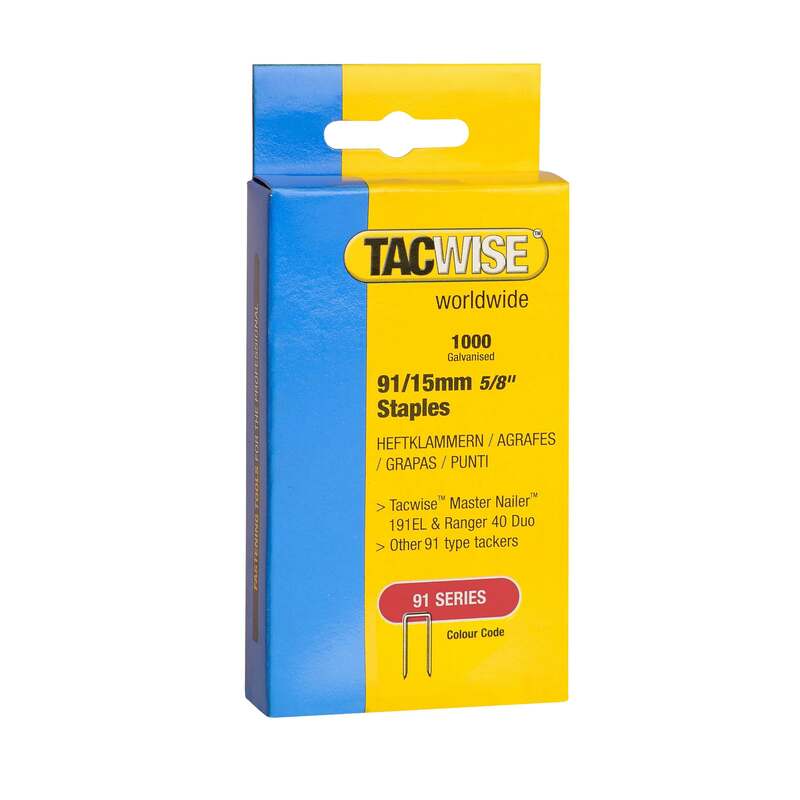 Tradefix Direct is the trusted name for high performance, great value nail gun nails in the UK. To find out which collated staples and nails are right for your project, call us on 0161 794 1783.